11.12.2015 in The X-Files Kausi 7. Mulder: I don’t know if you noticed but, um, I never made the world a happier place. Scully: Well, I’m fairly happy. That’s something. 10.12.2015 in The X-Files Kausi 7. 9.12.2015 in The X-Files Kausi 7. 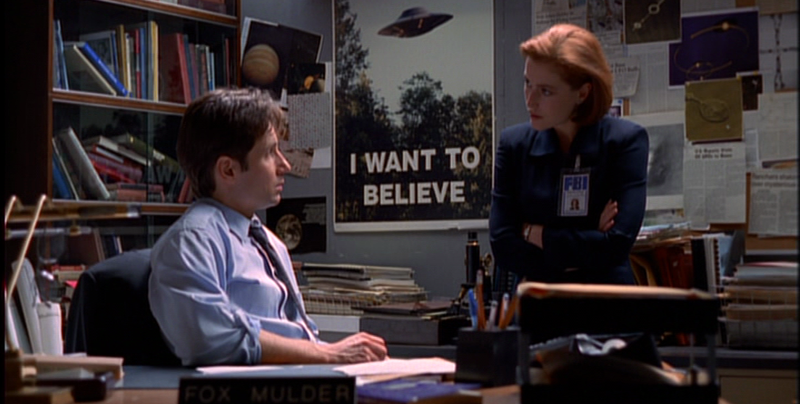 8.12.2015 in The X-Files Kausi 7. Ellen: Do you have a … a significant other? Mulder: Um, not in the widely understood definition of that term. Ellen: Ah. Well, the right woman will come along and change all that. Don’t miss out on home and family, Mr. Mulder.